Identity theft protection company LifeLock has just released a mobile app that can help consumers manage all of their credit card accounts in one place. Called Identity, the company bills it as a "personal assistant" to help you manage your online accounts through your smart phone. The company reasons that this tool will ease the burden of remembering passwords, knowing which recurring bills are tied to what credit card, and other logistical hassles by allowing you to switch credit cards, update credit card information and change addresses on cards in a single function. "In a time where personal assistant technologies are growing in popularity, we believe IDENTITY addresses a unique consumer need for help with sensitive tasks such as updating your financial account information," said Marco Wirasinghe, product management vice president of LifeLock, in a statement. "People really value their free time and need help better organizing their lives." One of the reasons LifeLock thinks the market needs this product is because consumers continue to put more of their lives online, and managing the accounts they have can be a cumbersome task. LifeLock cites a survey from account password management company1 that says that a standard email address has an average of 130 accounts tied to it. LifeLock's selling point is that when the information on all of these accounts needs to be updated, it can be cumbersome and time-consuming to change all of that information. That need comes into play when you move or get a new credit card. According to estimates from the U.S. Census Bureau, adults over 18 can expect to move 9.1 times during the rest of their life. Once you hit 45, you're likely only going to move 2.7 more times. With moving, you have to switch addresses on accounts, which can take time, but you're not planning to move anytime soon, this may not be a useful tool. The app can also update your accounts when you get a new credit card and want to switch any recurring payments like electric bills or monthly subscriptions to the new card, which helps prevent issues with missed payments for these types of bills. "While credit cards have become a wonderful, almost de-facto, convenience for people, switching to a new credit card can be a challenging and time-consuming experience," said Wirasinghe. 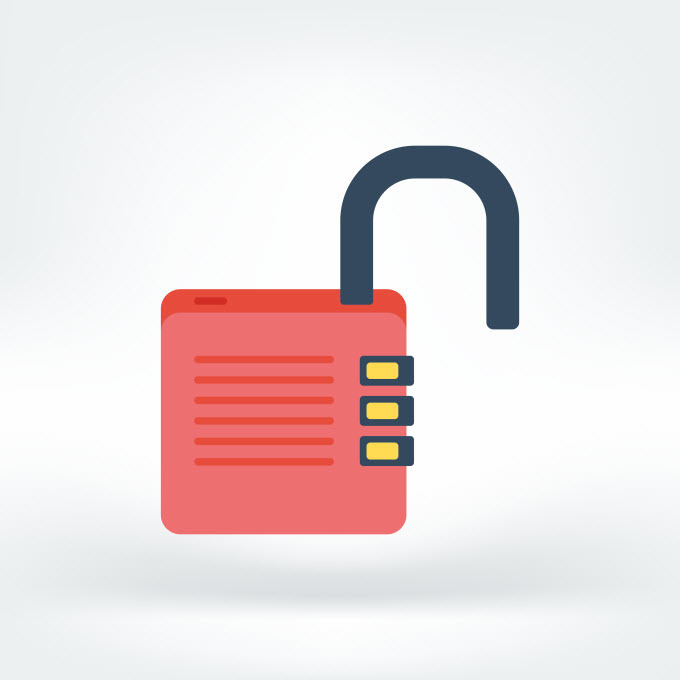 In terms of security, LifeLock claims that all of the information is stored locally on your phone. LifeLock doesn't store any of it on the cloud or on a remote server, nor does it keep track of your login, password or personal information. According to the product demo video, the app requires a fingerprint login, which is another layer of security in addition to your phone's password. LifeLock's product release didn't mention how you can protect your information if your phone is lost or stolen. For some people, this may be lip service that can't be trusted, as the Federal Trade Commission has fined LifeLock more than once for not adequately protecting personal data. This app may be helpful for those who have a lot of accounts, make a lot of online transactions, have bills tied to credit cards, regularly get new credit cards, or move a lot. If these don't really apply to you, there may not be much benefit to having this app.